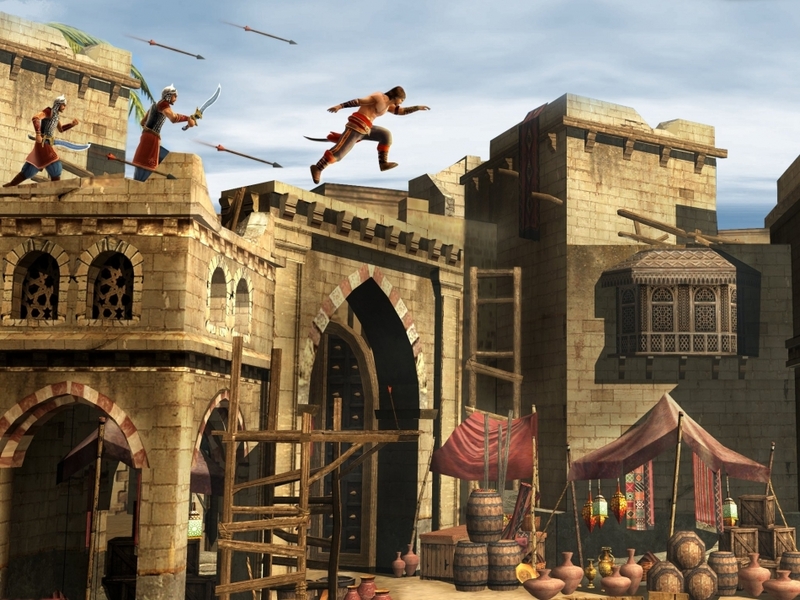 Prince of Persia fans, get ready to save the kingdom, rescue the princess and fulfill your density once again. Ubisoft Entertainment have just announced that a new Prince of Persia game will become available on smartphones and tablets on July 25th. The game is expected to stay true to the original version that was released a couple of decades ago, yet has been redesigned for an immersive mobile gaming experience. 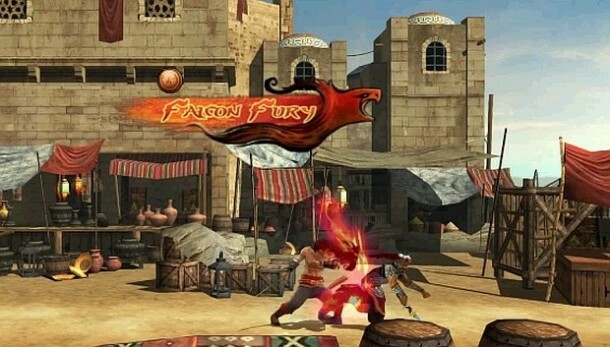 The prince’s journey unravels over 14 new levels of gameplay and you will get to perform more death defying stunts and indulge in tactical multiple enemy combats in state-of-the-art environments. You can also choose between the dynamic and intuitive gesture based controls or the more traditional virtual joystick ones. Rich graphics, stunning visuals, and new weapons and powers are the other highlights of the game. 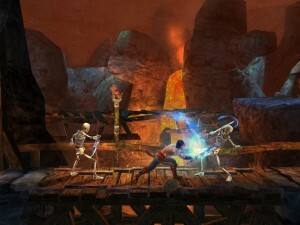 Prince of Persia: Shadow and the Flame is expected to be priced at $2.99 when it hits the Play Store on the 25th of this month. Until then, enjoy this awesome teaser clip and keep checking back for more updates.